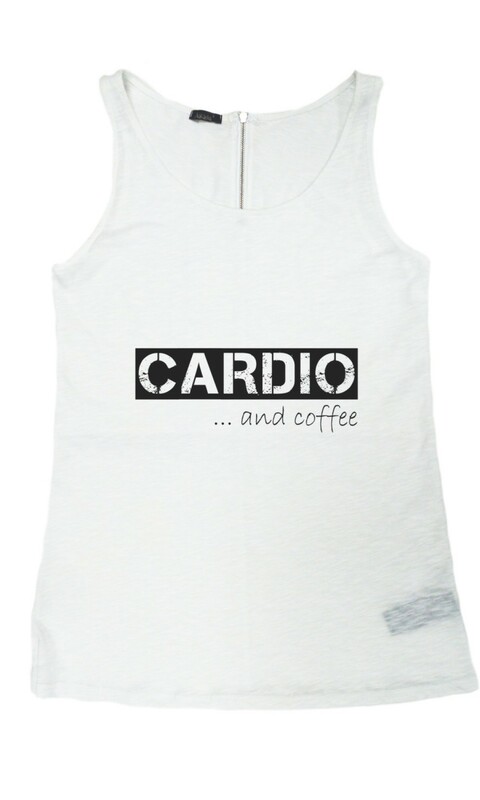 A simple tank top with a print of "Cardio and coffee" sign. Light and casual, exuding freshness. 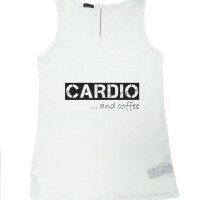 Can work as a great conversation starter - especially in the gym. 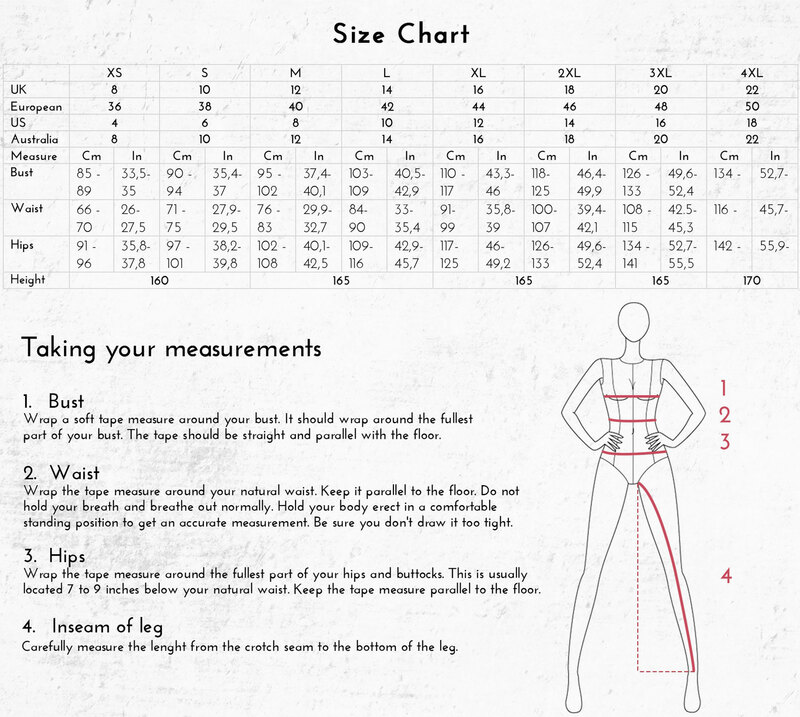 Wear in the hot weather - you will be like a stream of cool flirty breeze.